Property owners have a duty to their guests to maintain safe premises, and property owners may be held responsible if their tenants or guests are victims of assault, robbery or other crime. This can include apartment buildings, hotels and resorts, bars and restaurants, parking lots and more. 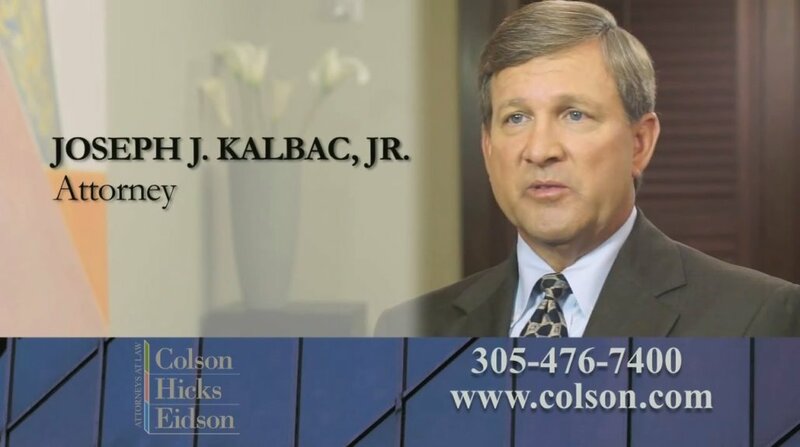 In this video, attorney Joe Kalbec explains how property owners can be liable for negligent security. How Do Defective Hip Joints Cause Serious Injuries? Can You Sue a Theme Park if You Signed a Liability Waiver?